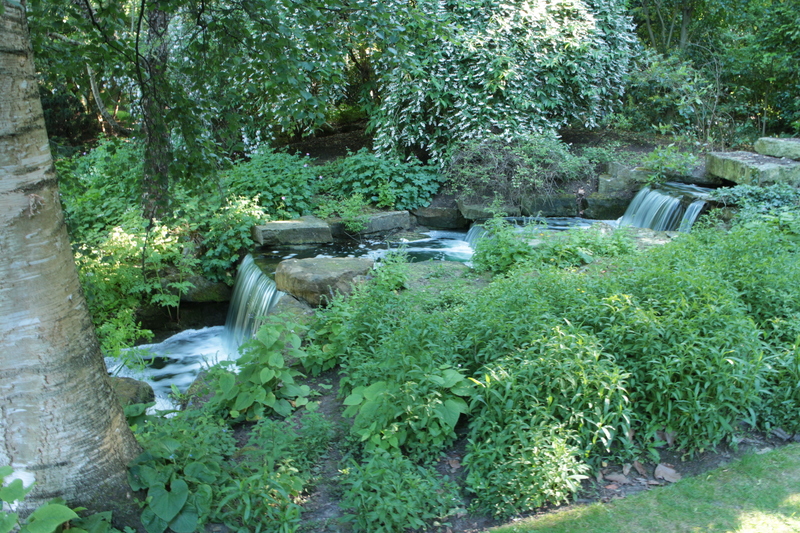 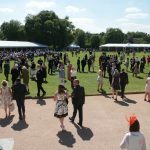 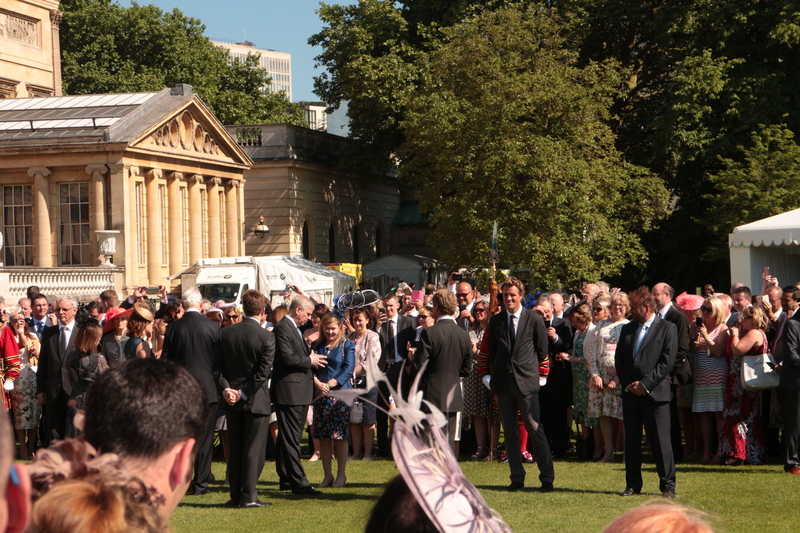 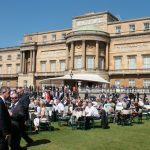 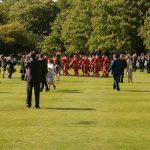 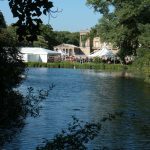 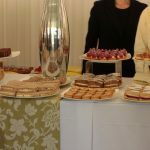 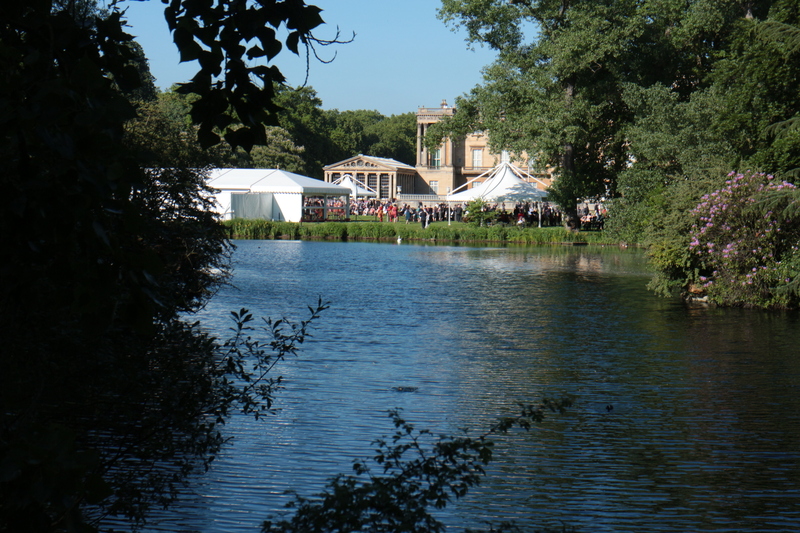 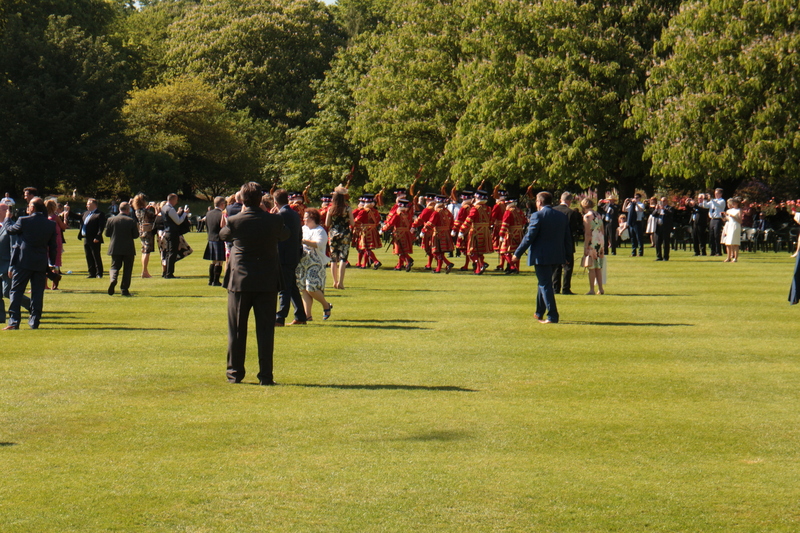 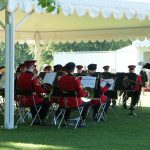 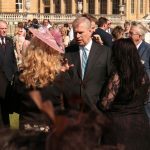 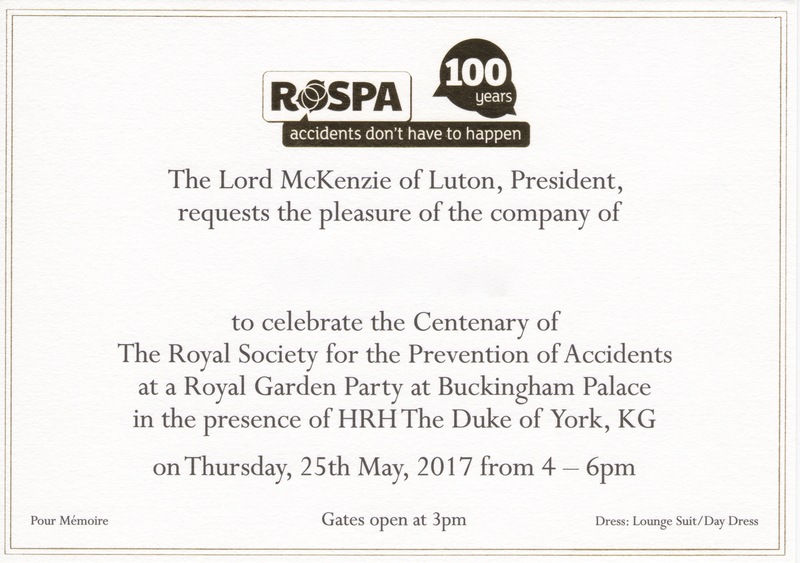 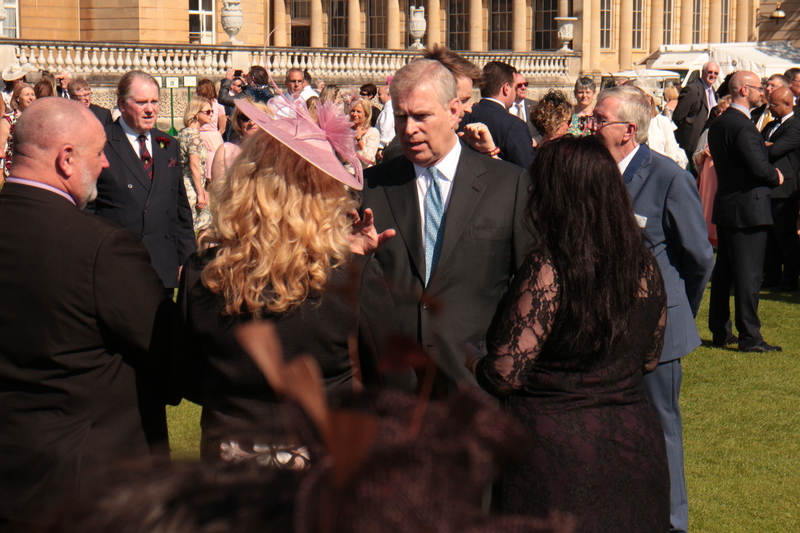 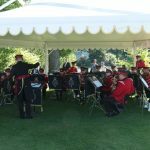 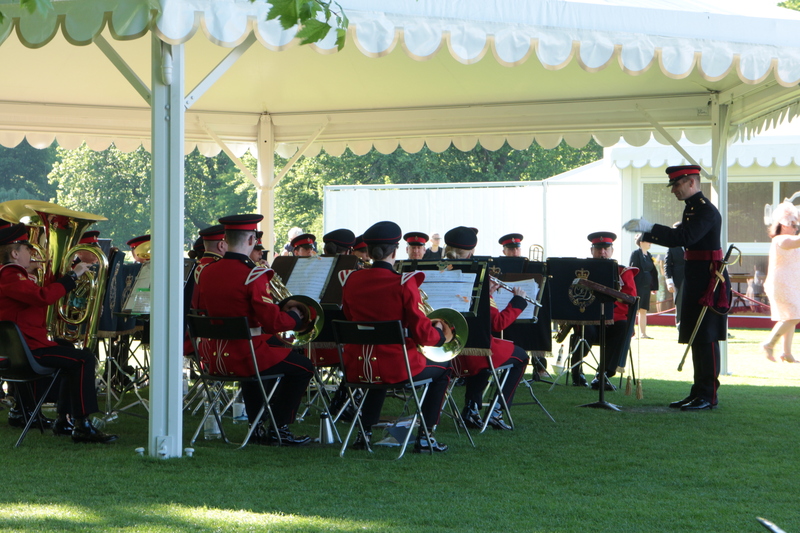 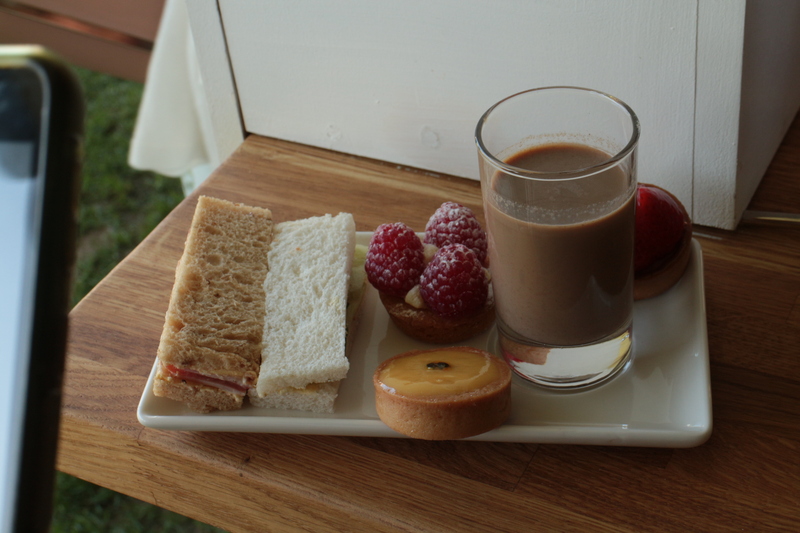 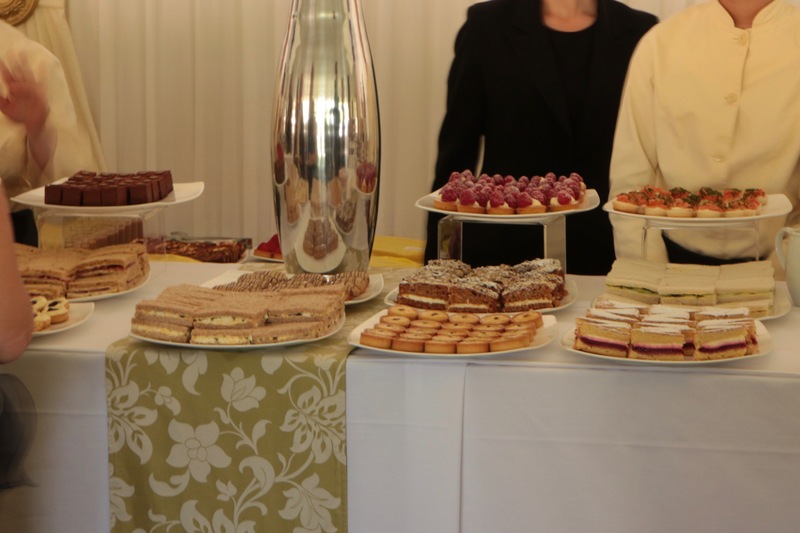 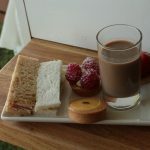 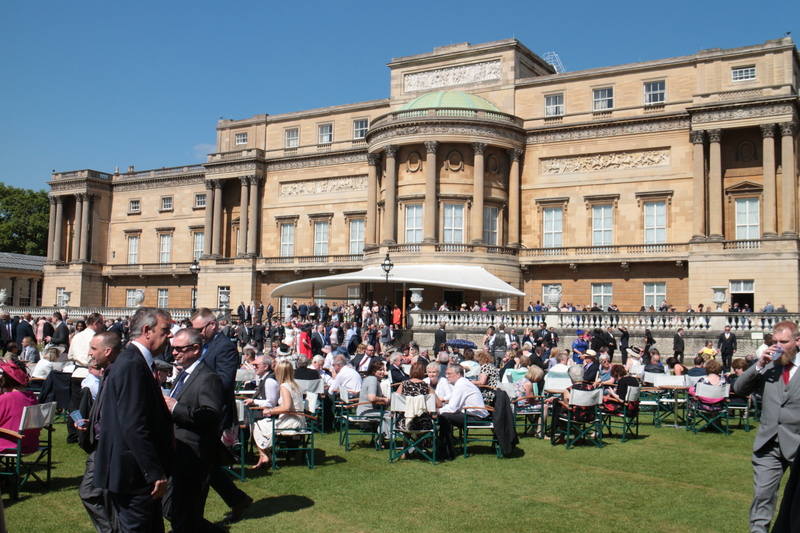 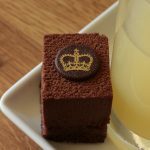 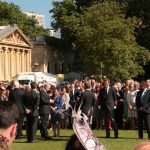 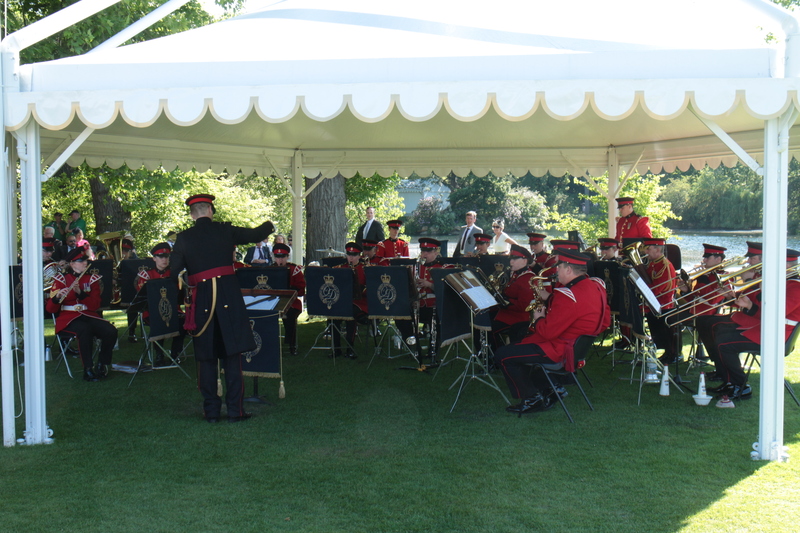 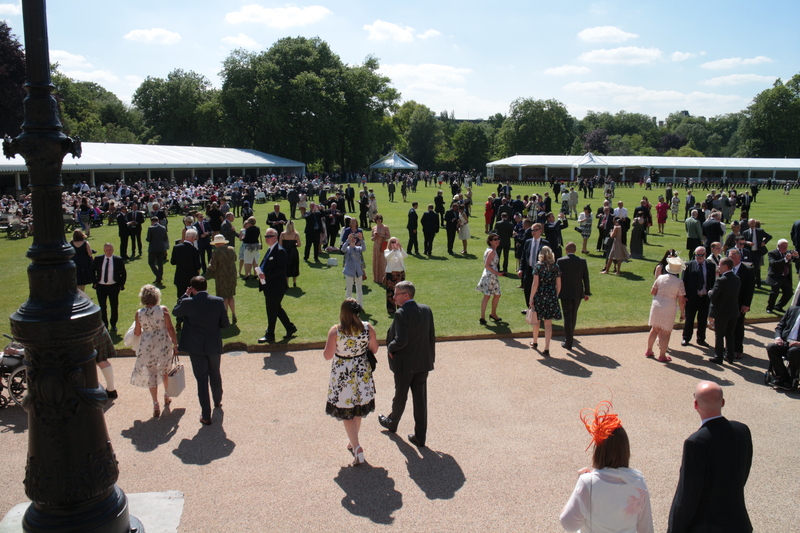 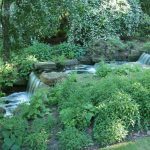 3 500 staff, volunteers and supporters (including two members of the West Yorkshire Group with their wives) attended the Garden Party, hosted by Prince Andrew accompanied by Princess Eugenie, to celebrate the RoSPA Centenary. 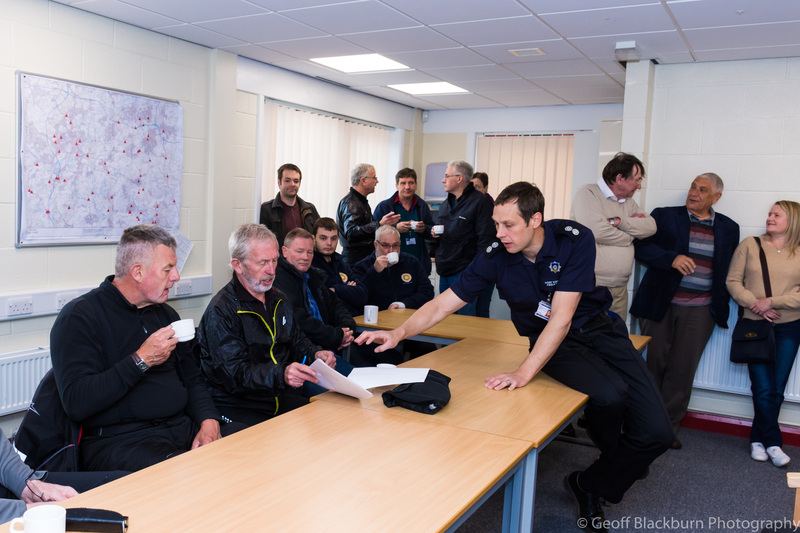 About 25 members of the group visited the station at the invitation of West Yorkshire Fire and Rescue Service. 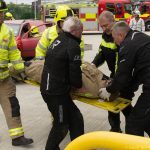 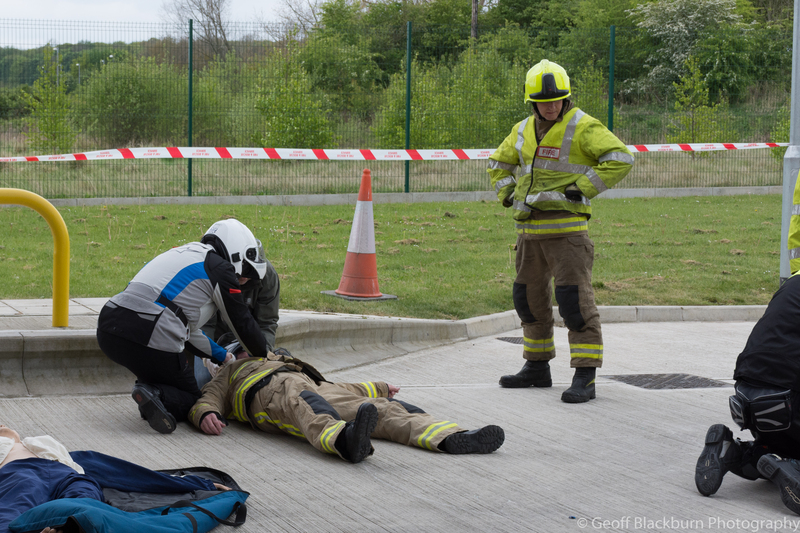 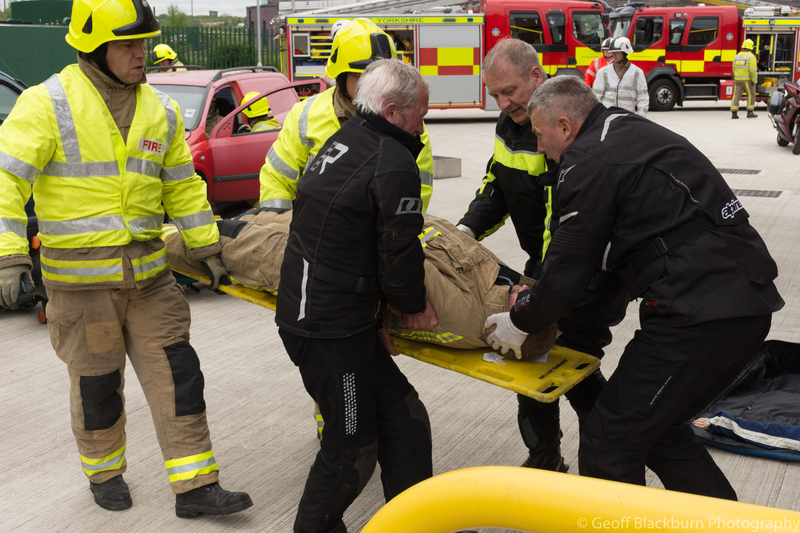 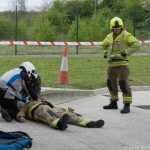 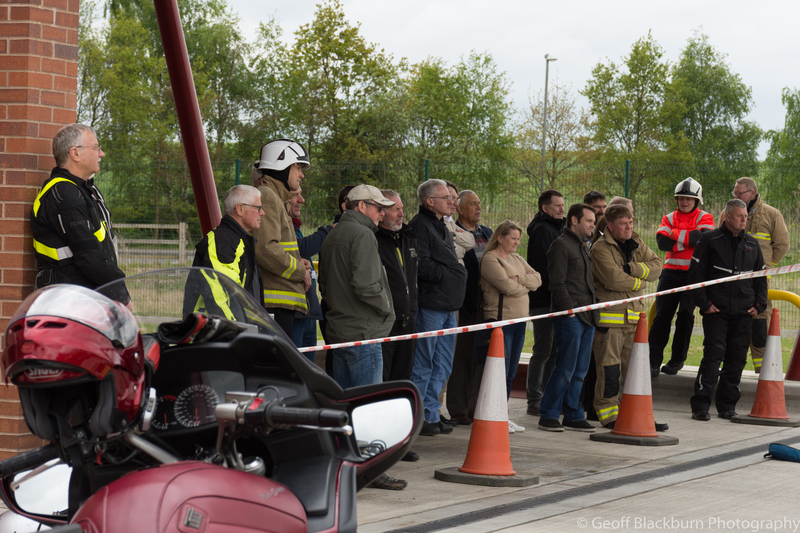 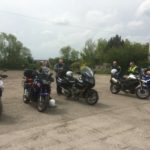 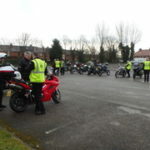 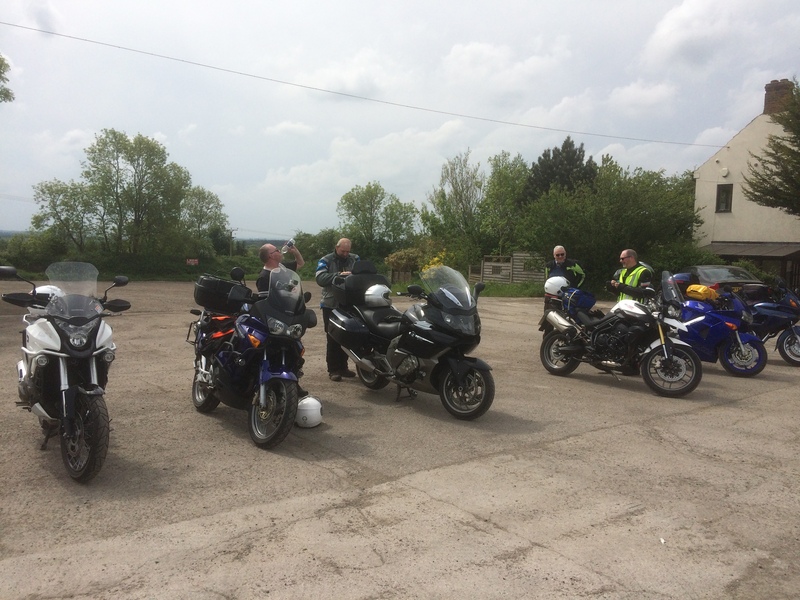 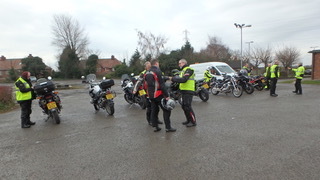 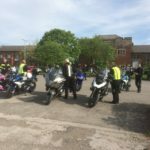 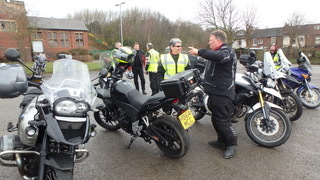 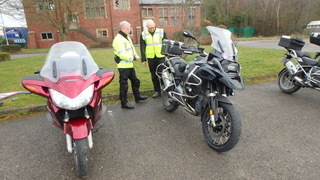 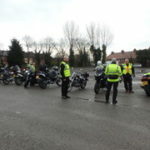 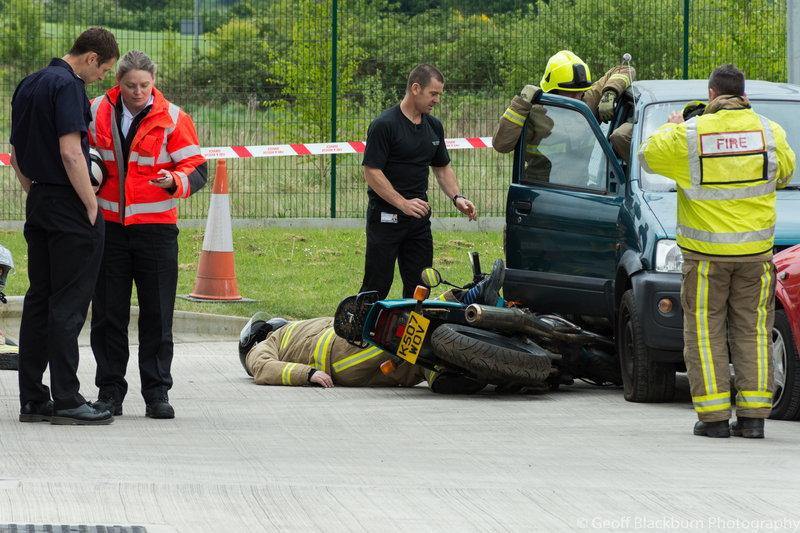 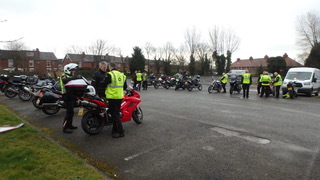 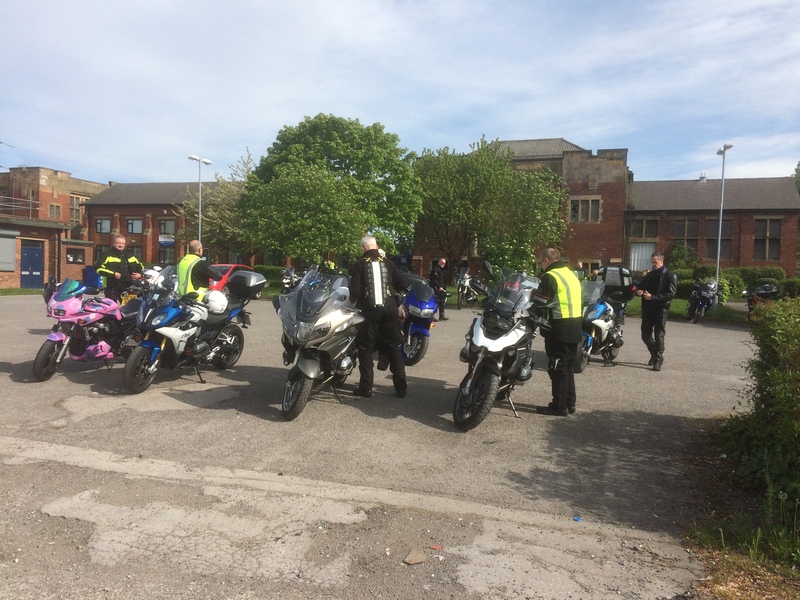 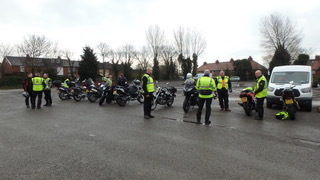 The main event was an exercise with a simulated road traffic collision, giving some of the motorcycle section an opportunity to practice skills from two pilot “Biker Down*” courses. 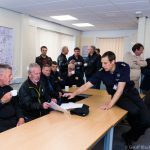 The visit culminated in a guided tour of the station with a detailed explanation of the equipment carried on a fire engine. 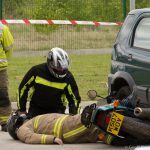 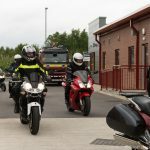 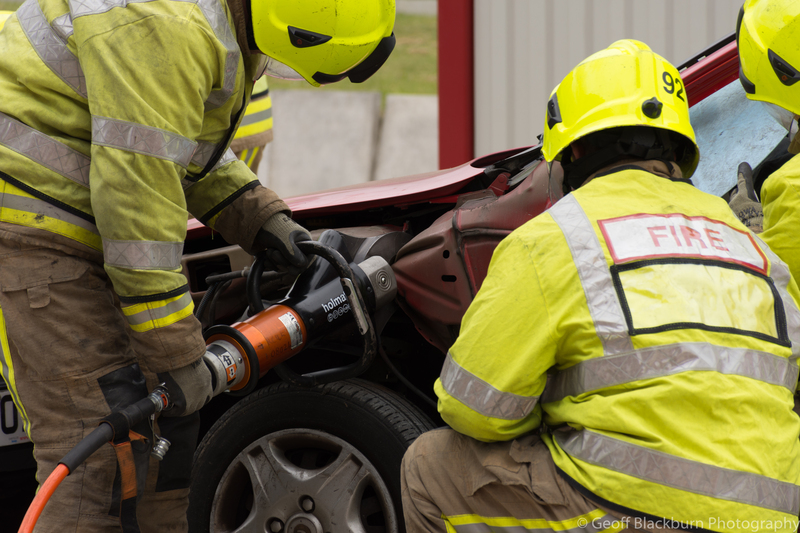 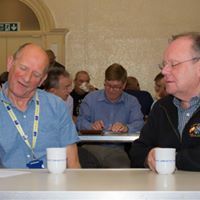 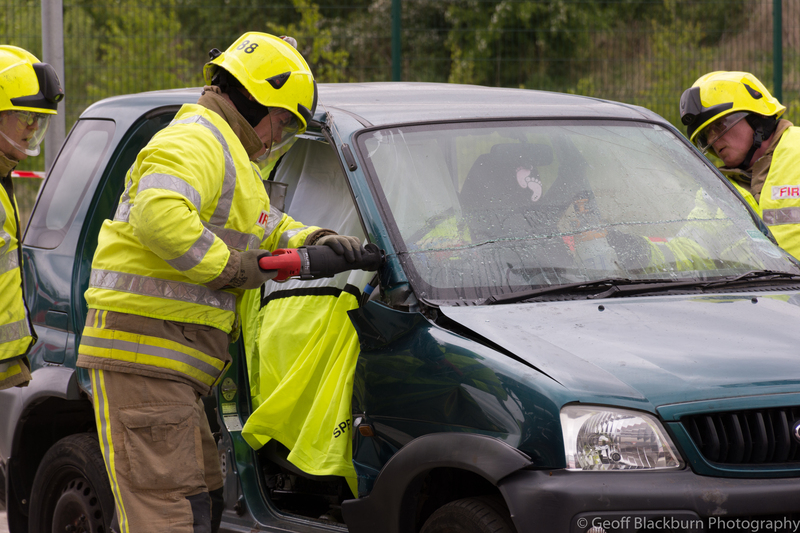 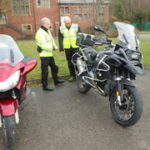 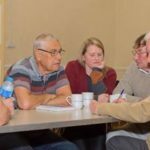 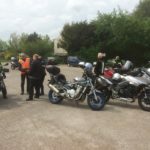 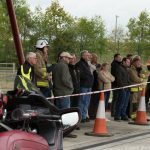 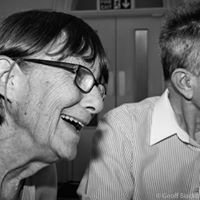 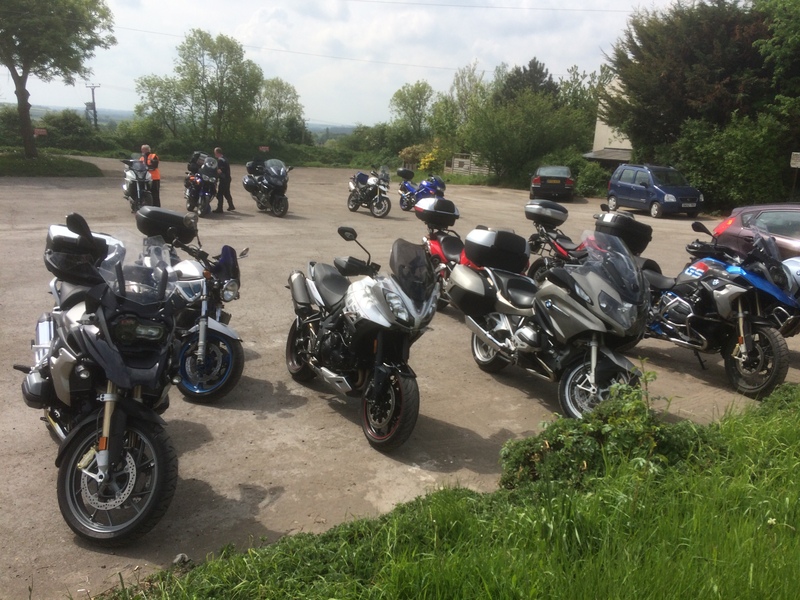 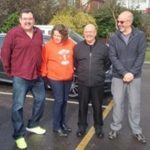 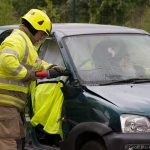 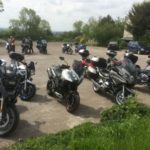 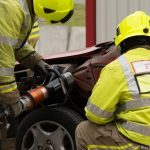 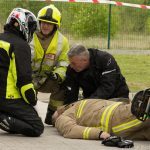 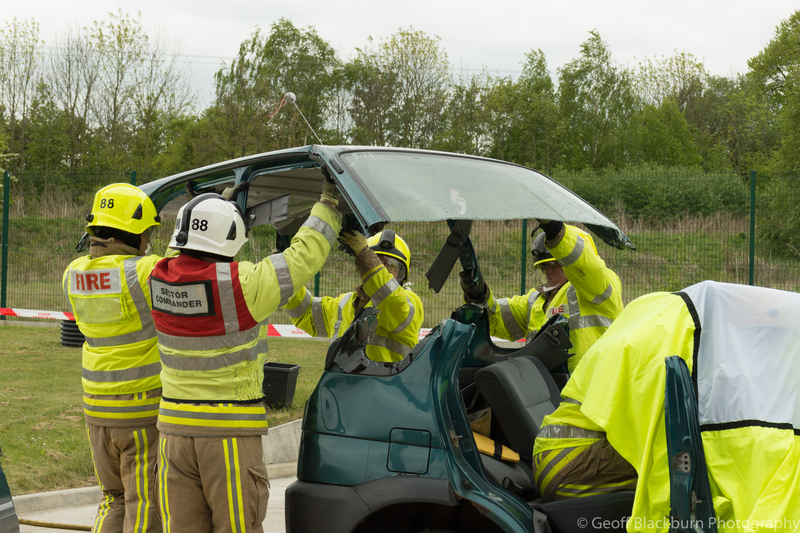 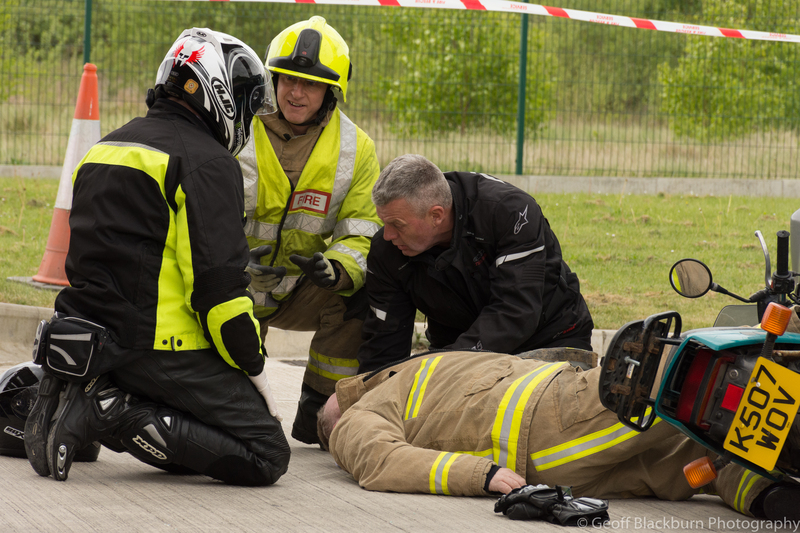 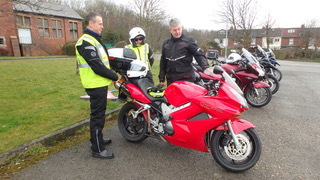 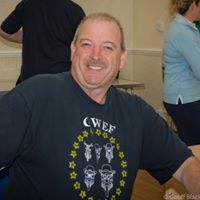 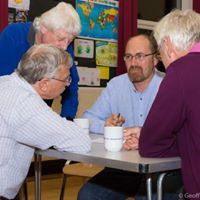 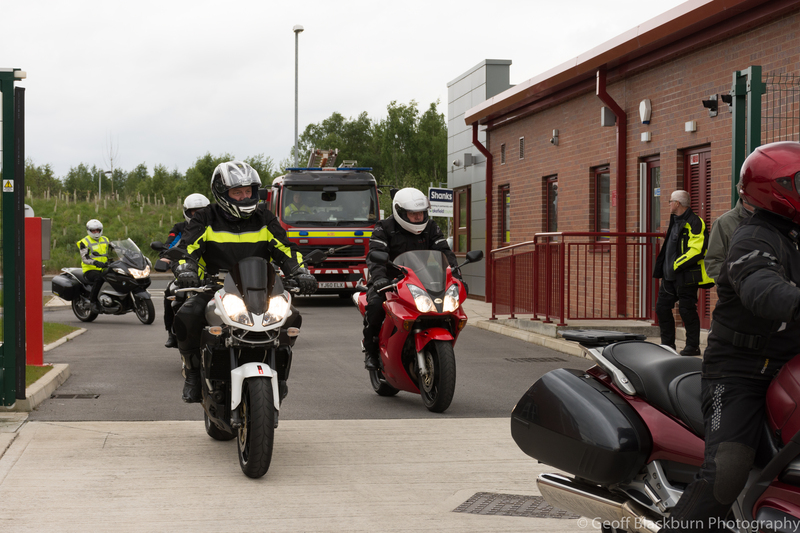 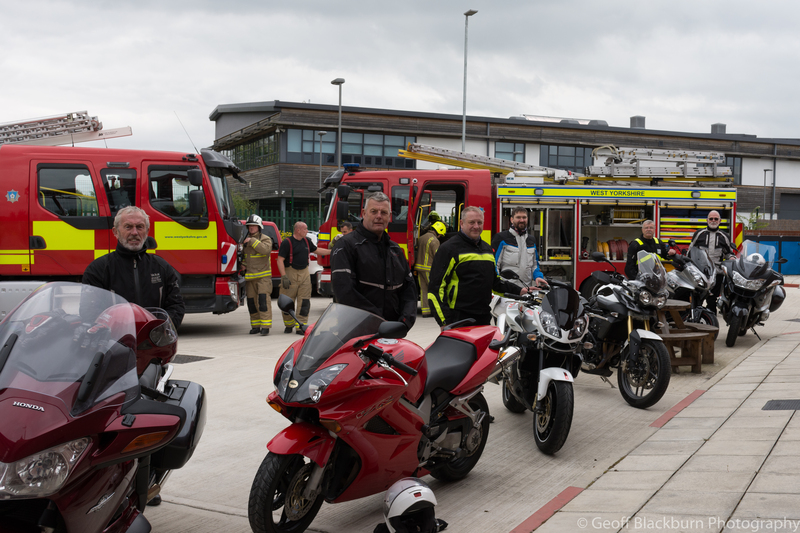 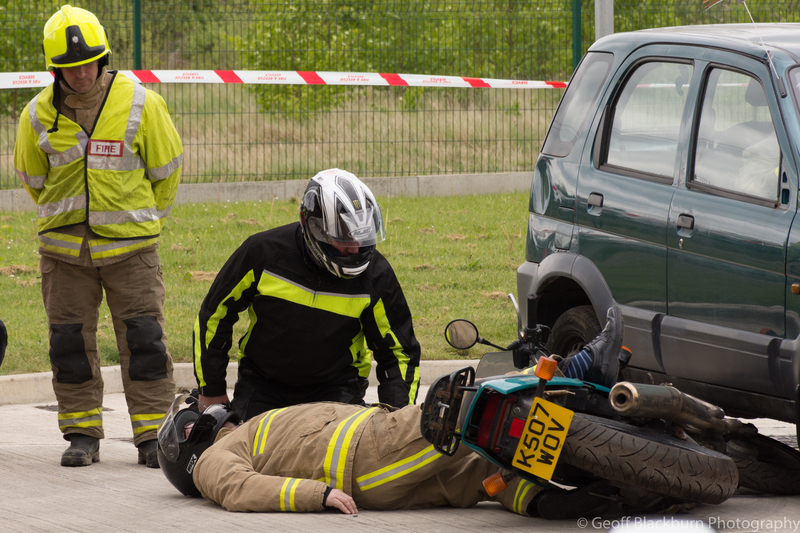 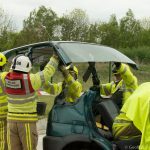 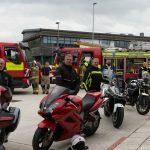 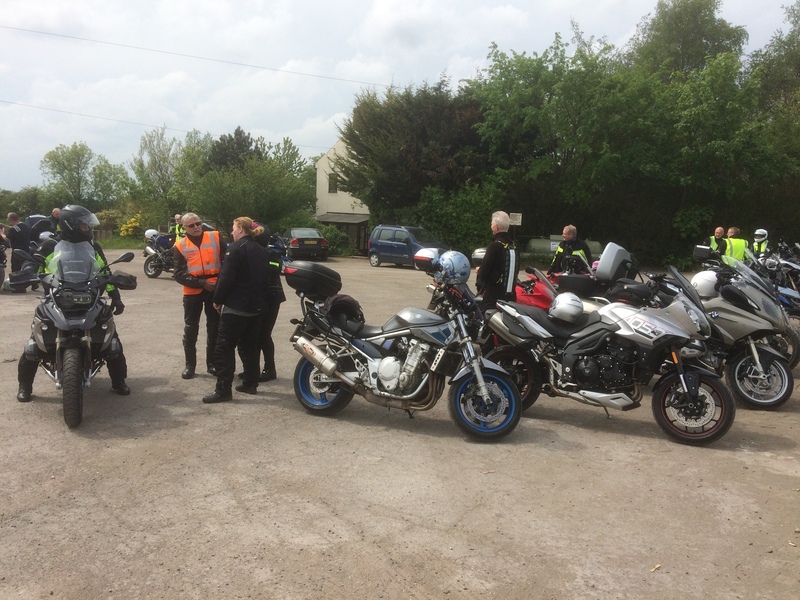 * Biker Down is a national programme, delivered by Fire and Rescue Services, aimed at giving people the skills to manage a road traffic collision until the arrival of emergency services.